Cadillac will begin installing vehicle-to-vehicle (V2V) communication systems in the 2017 CTS this month, allowing the vehicles to communicate with each other and their drivers about driving conditions. 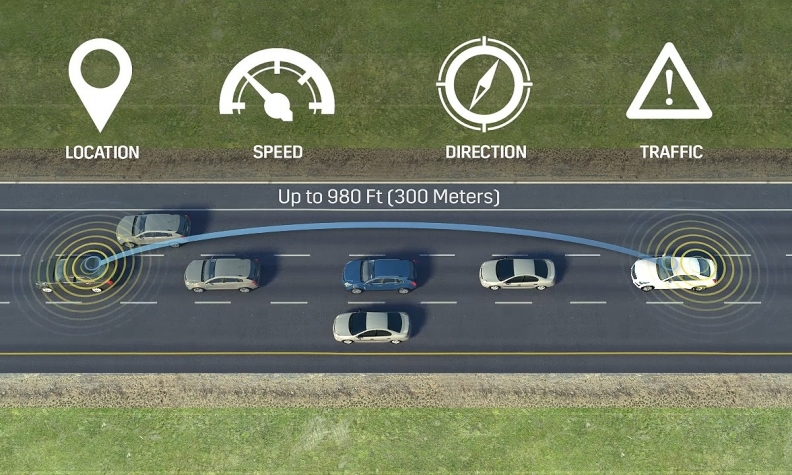 The vehicles can communicate up to 300 metres (1,000 feet) and pass 1,000 messages per second to track each other’s positions, direction and speed, the automaker said in a release Thursday. The vehicle then communicates with the driver to warn of potential hazards based on the other vehicle’s driving experience. Hazards include hard braking situations, slippery road conditions or disabled vehicles ahead. The system will come standard in the 2017 CTS in U.S. and Canada. The V2V systems form an “ad hoc wireless network” which allows the vehicles to share data without the need for good weather, cellular coverage or sightlines, the release said. The V2V system uses dedicated short range communications in the 5.9 GHz spectrum band, an automotive channel approved by the Federal Communications Commission.